Car Lockout – 247 Sparks, NV Locksmith You depend on your car for just about everything. Whether that means using it as transportation to get to work or school, using it to run errands or just using it to have fun, your car plays a crucial role in your life. Because of this, there are few things more frustrating than locking yourself out of your car. 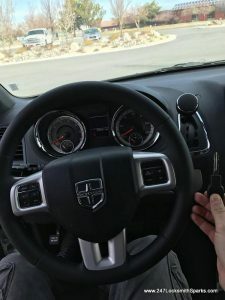 To make matters worse, keys often get locked in a car because you are already stressed out and in a hurry to run your errands or get to wherever you’re going on time, and locking yourself out can only add to the stress that it causes. 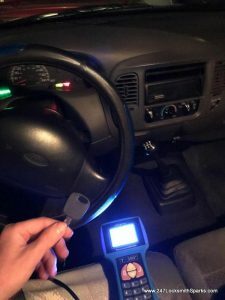 At 247 Sparks Locksmith, we are dedicated to helping you get access to your car again and are determined to make the experience as easy as possible, helping to alleviate your stress and get you back on the road sooner. 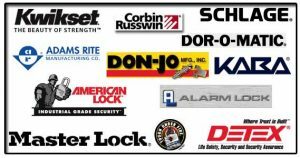 We are a team of dedicated professionals who know the ins and outs of locksmithing and can make the experience as painless as possible. 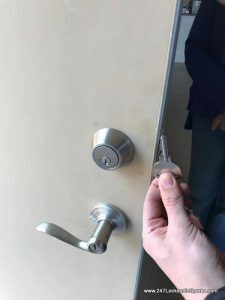 As locksmiths, 247 Sparks Locksmith understands that lockouts are a common thing but a stressful one nonetheless. We take every lockout call we get serious and deploy ourselves to the scene of the lockout as soon as we can to help give you access to your car again as soon as possible. 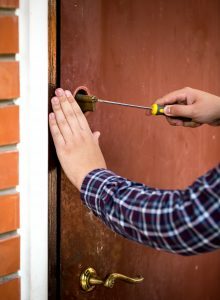 We are a team of professional, highly experienced locksmiths who have all of the right tools and knowledge to respond to any lockouts in a timely, efficient manner. 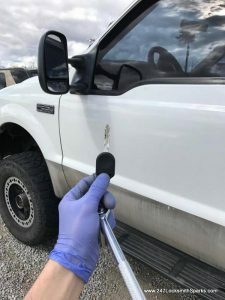 When you call us, we will arrive in a vehicle that is fully equipped with all of the necessary tools we need to help you out, ensuring that we can take care of the problem on site and without any need to drive off to find more tools. 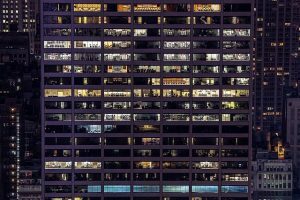 We are a 24 hours a day, 7 days a week service that can come to you anytime, anywhere, if you get locked out in Sparks, Nevada. 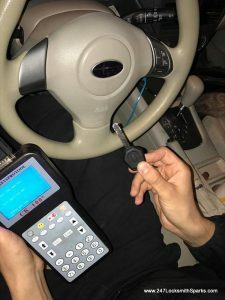 Our professionals have all been trained to handle car lockouts on any type of vehicle, no matter how old or new, meaning that there is no lockout challenge we cannot take on. 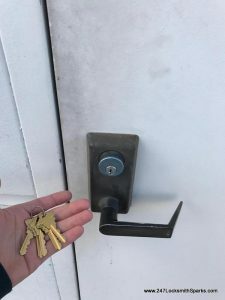 247 Sparks Locksmith is ready to come to your vehicle on a moment’s notice, whether that is at three in the morning in a parking lot, three in the afternoon outside your place of employment or right in front of your home. 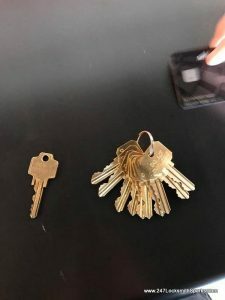 At 247 Sparks Locksmith, we strive to keep the prices low on our services, making us a feasible and affordable option for anyone who is in need. 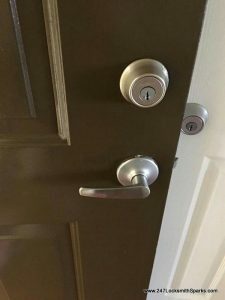 Our locksmith services can not only be applied to car lockouts but lockouts of the home and business as well, making us a full-service locksmithing company who is ready to see to all of your needs. 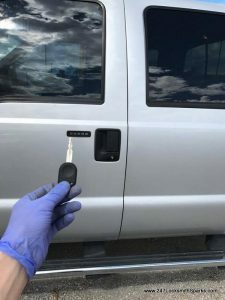 Give 247 Sparks Locksmith a call the next time you are locked out of your car, or simply call us today to learn more about our locksmithing services before you need our help. 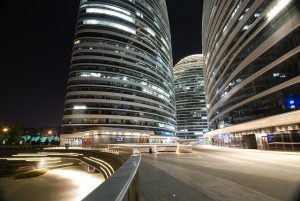 Contact 247 Sparks Locksmith today.